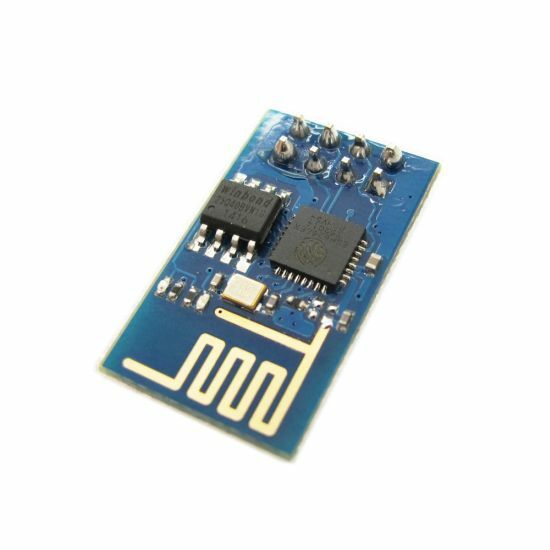 ESP8266 offers a complete and self-contained Wi-Fi networking solution, allowing it to either host the application or to offload all Wi-Fi networking functions from another application processor. 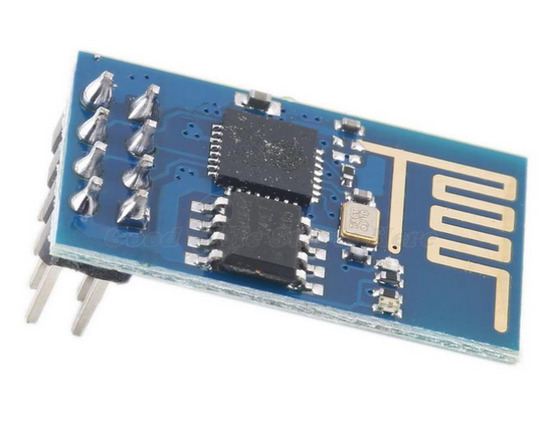 When ESP8266 hosts the application, and when it is the only application processor in the device, it is able to boot up directly from an external flash. It has integrated cache to improve the performance of the system in such applications, and to minimize the memory requirements. 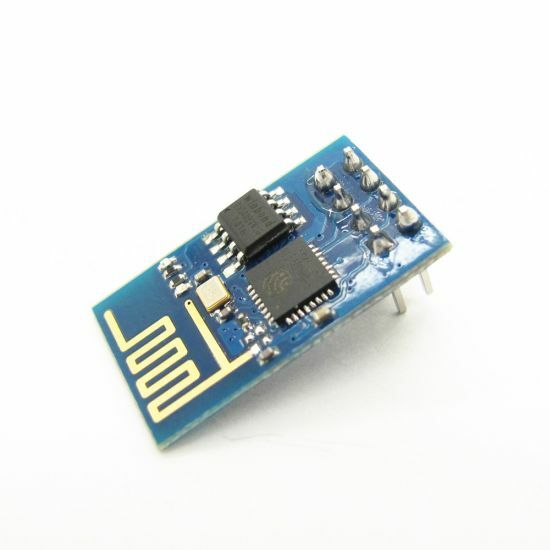 Alternately, serving as a Wi-Fi adapter, wireless internet access can be added to any microcontroller-based design with simple connectivity through UART interface or the CPU AHB bridge interface. 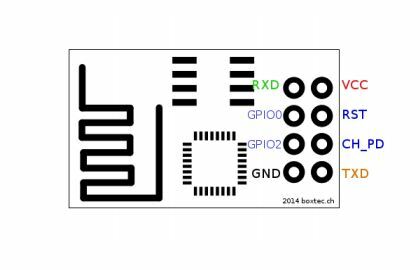 ESP8266 on-board processing and storage capabilities allow it to be integrated with the sensors and other application specific devices through its GPIOs with minimal development up-front and minimal loading during runtime. With its high degree of on-chip integration, which includes the antenna switch balun, power management converters, it requires minimal external circuitry, and the entire solution, including front-end module, is designed to occupy minimal PCB area. •	RESET and POWER DOWN pins are active low pins. These two should be maintained in active high (Should provide 3.3V for RST and PD pins) for normal operation of the device. •	RX pin to TX and TX to RX configuration.